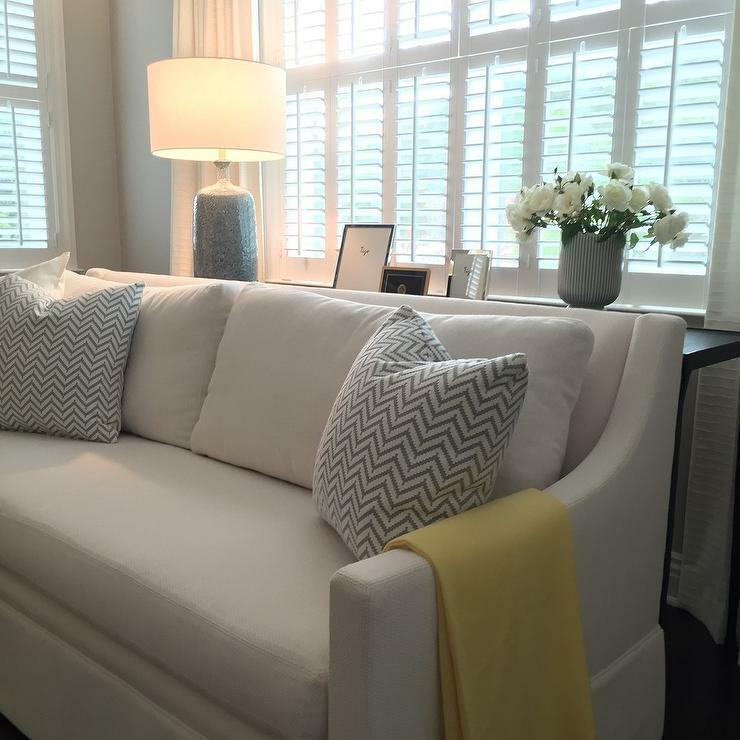 Plantation shutters are a beautiful window treatment with clean lines for your home. They give you privacy and let you direct the sun light when needed into your home. 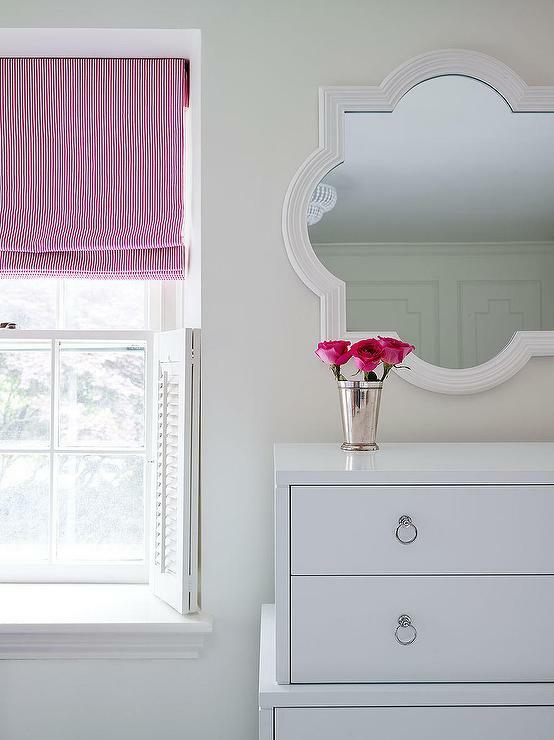 Today I have some inspiration and ideas on where you can use shutters in your home. Plantation shutters suit any style of home or decor and you can use them in any room. 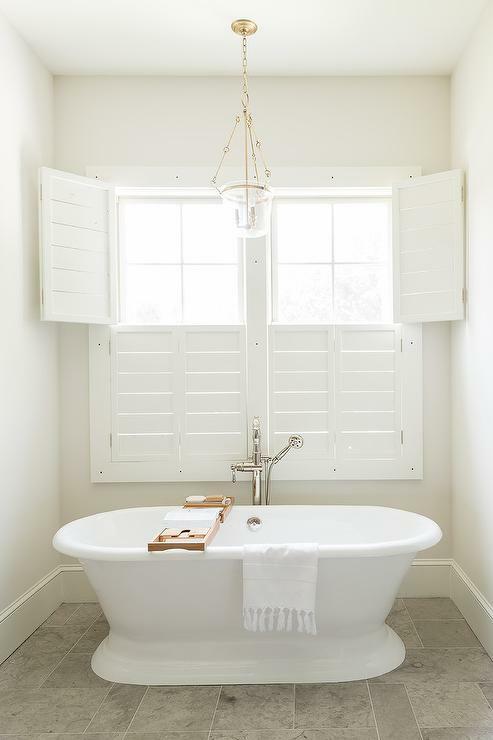 I have custom made white plantation shutters in all my bathrooms, being a country style home the shutters provide privacy for these rooms and allow you to open them up and let in the natural light. My plantation shutters are now ten years old, they haven’t discoloured or worn in any way, I’m really happy with them and unlike most home furnishings or window treatments, they haven’t dated. 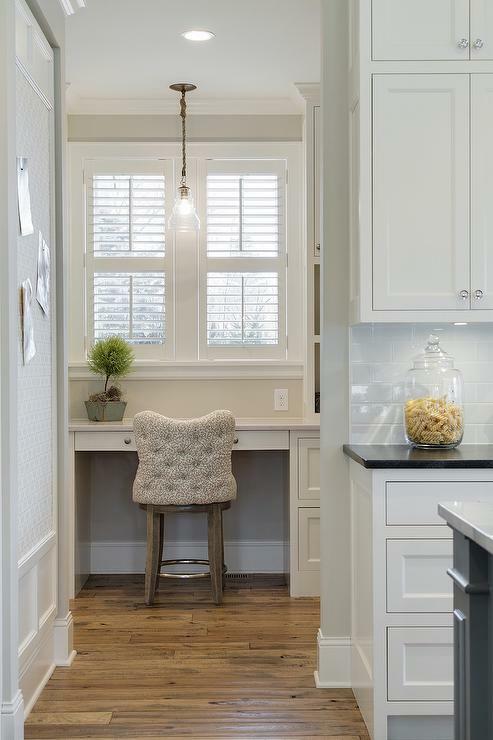 I love how the plantation shutters have been used above in half the window in this picture from Shophouse Design. The window has been finished with a brightly coloured roman blind. 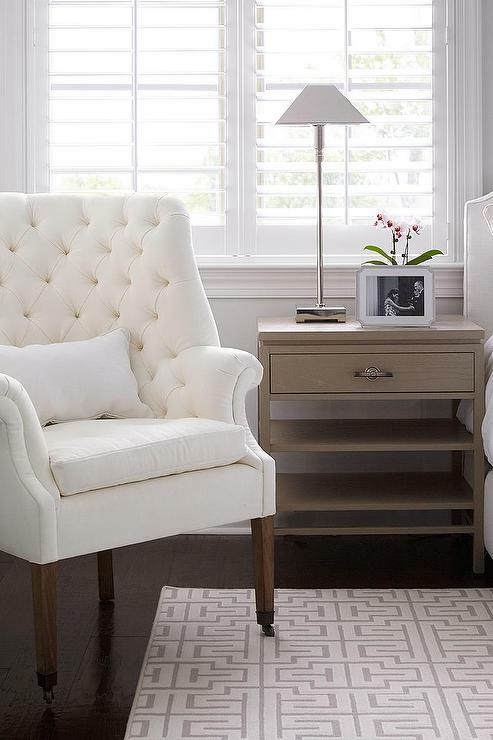 This combination works beautifully in a bedroom. 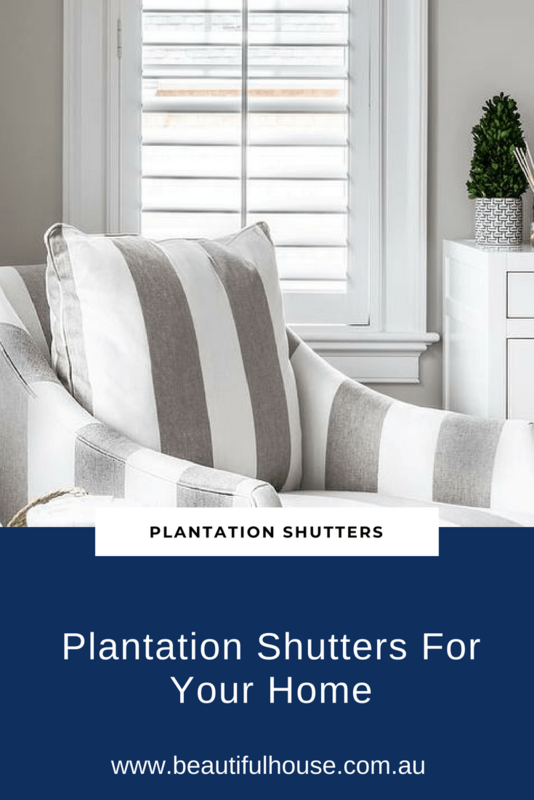 Plantation shutters can fit a variety of windows and doors in your home and are mostly fitted with a hinge attaching the shutter to the window frame. 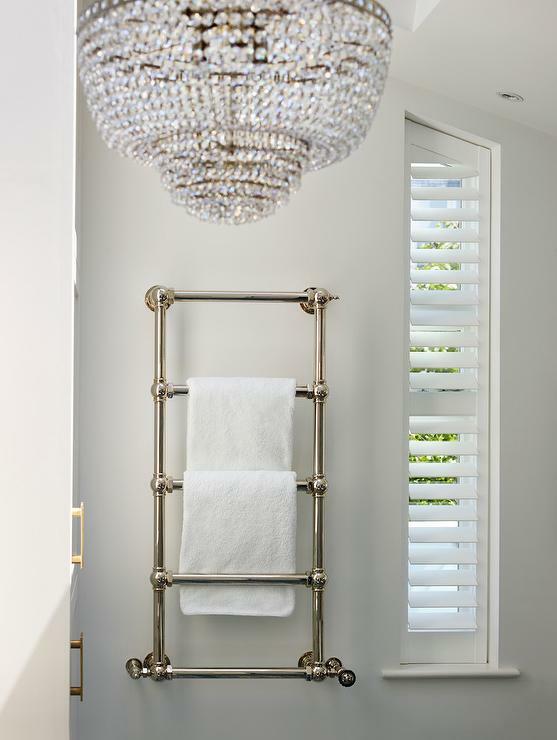 Because my shutters are in a bathroom it was important to choose a material that is suitable for a damp room. A PVC shutter is generally used for a room with high humidity (bathrooms) and timber shutters used for other living areas in your home. Image | Salt Design Co.
My shutters are a very low maintenance window treatment, I usually need to dust or wipe them over every now and then. Not too often. 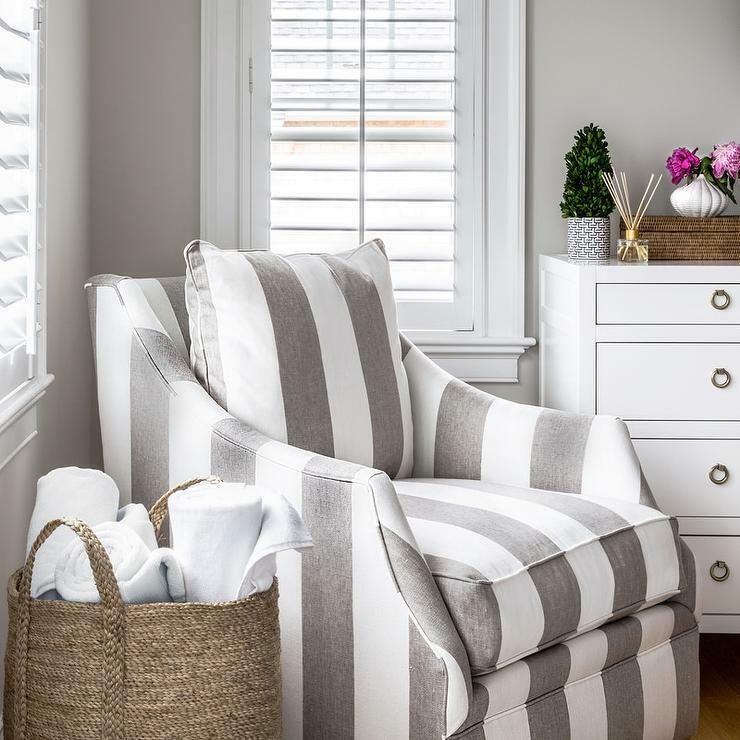 Adding plantation shutters will certainly transform the look of your home, inside and out. 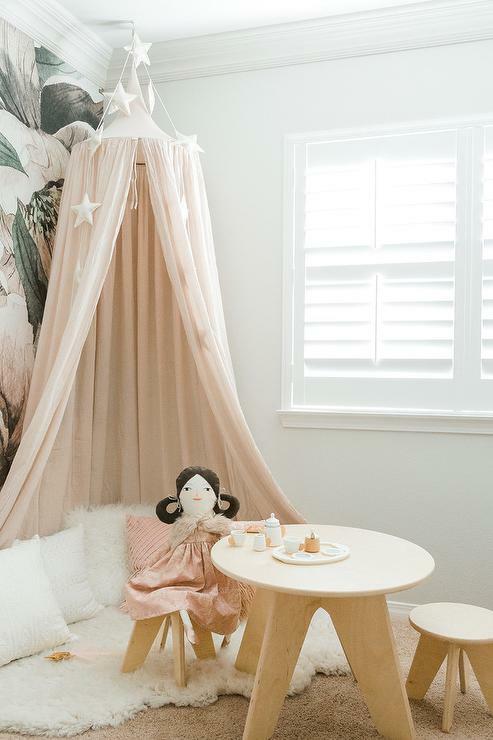 There are many new materials on the market, do your research and speak with your window furnishings consultant about their durability and what style or size will best suit your window.